Find out about Bells Farm's Local Offer and what we can offer you if you think your child has special educational needs. Hello and welcome to Bells Farm Special Educational Needs zone. 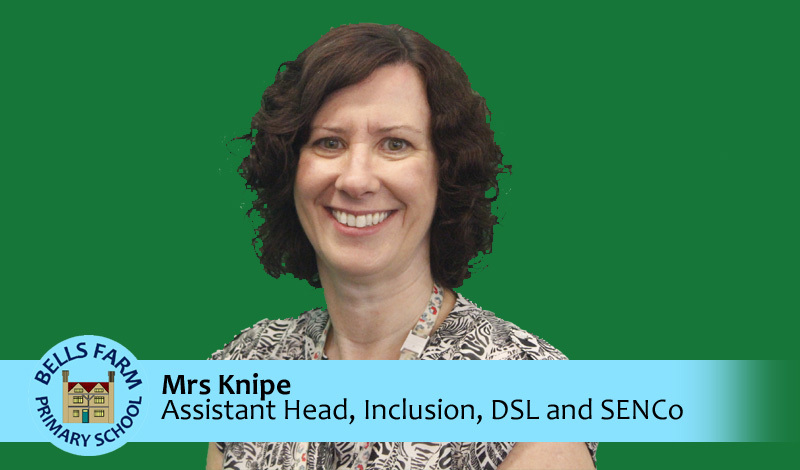 My name is Mrs Knipe and I am the Assistant Head in charge of Inclusion and also the SENCo. 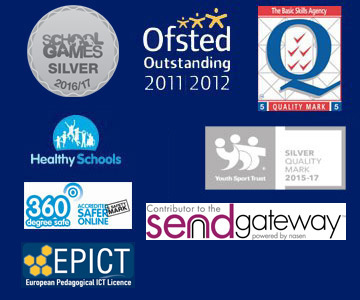 I work with children, teachers, parents and outside agencies to ensure that our pupil’s additional needs are met. 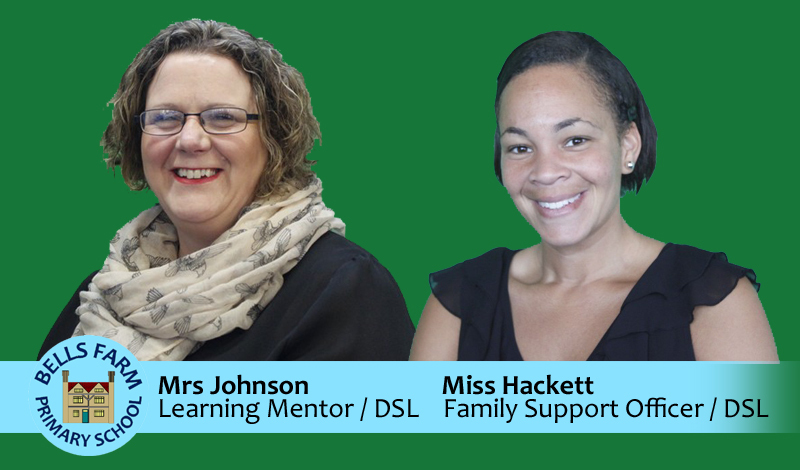 Please click on the links below to read our policies to see how we identify, assess and make provision for pupils with SEND. You will also find information on how we include pupils with disabilities alongside our admission criteria. Even more detail can be found in our local offer pages above.